Do you teach your students how to differentiate between primary and secondary sources? 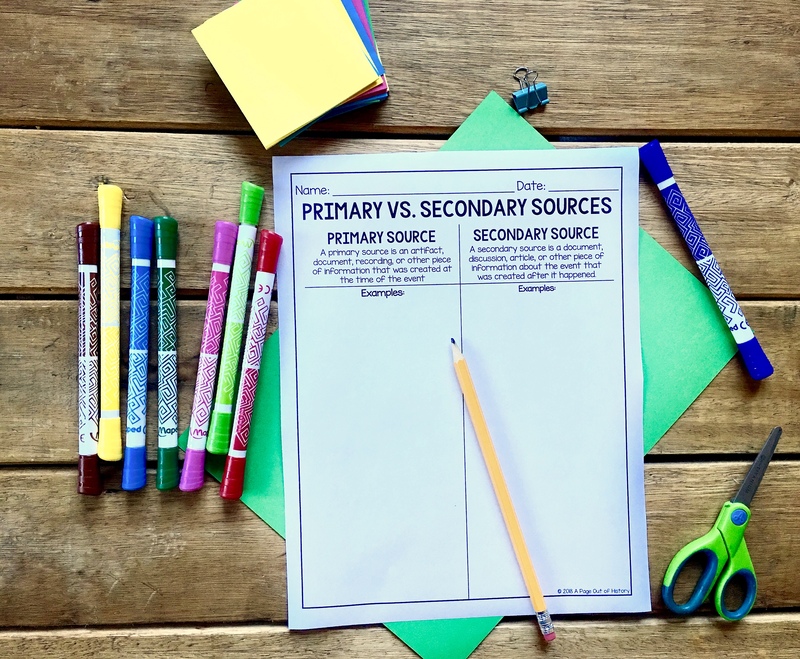 These free worksheets are a great way to have your students practice their knowledge about primary vs. secondary sources! Students will give examples of primary and secondary sources. One worksheet includes the definition of each source type, the other does not. Yes, I want the FREE primary vs. secondary source worksheets!